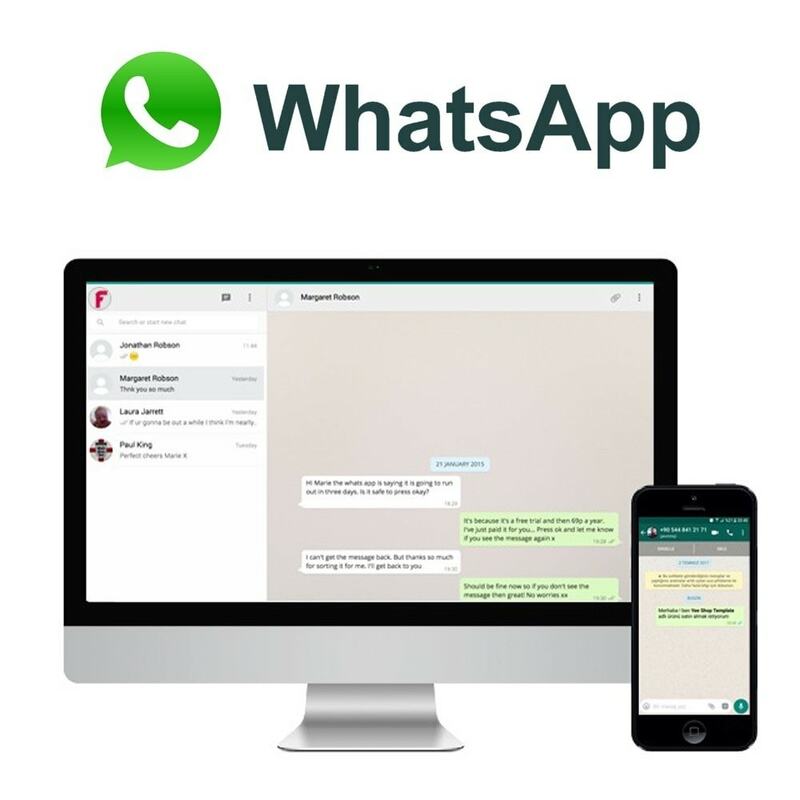 With this module, any Whatsapp user anywhere in the world can easily communicate with you without requiring any extra application. 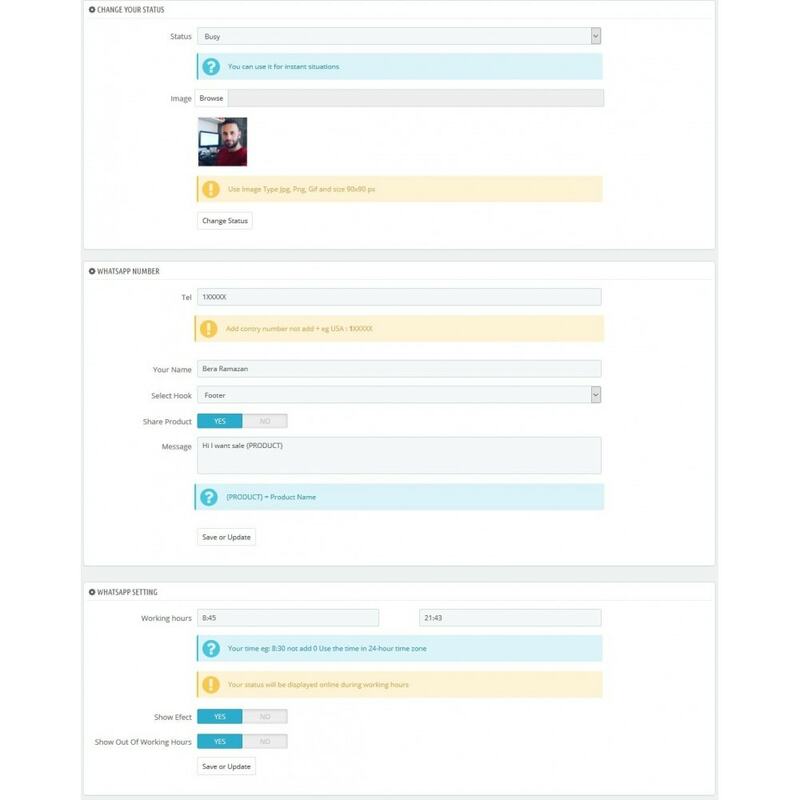 You can also add the picture and the name of your customer representative. You can write down the note you want according to whatsapp status. With instant status change, you can specify that you can return to messages later. 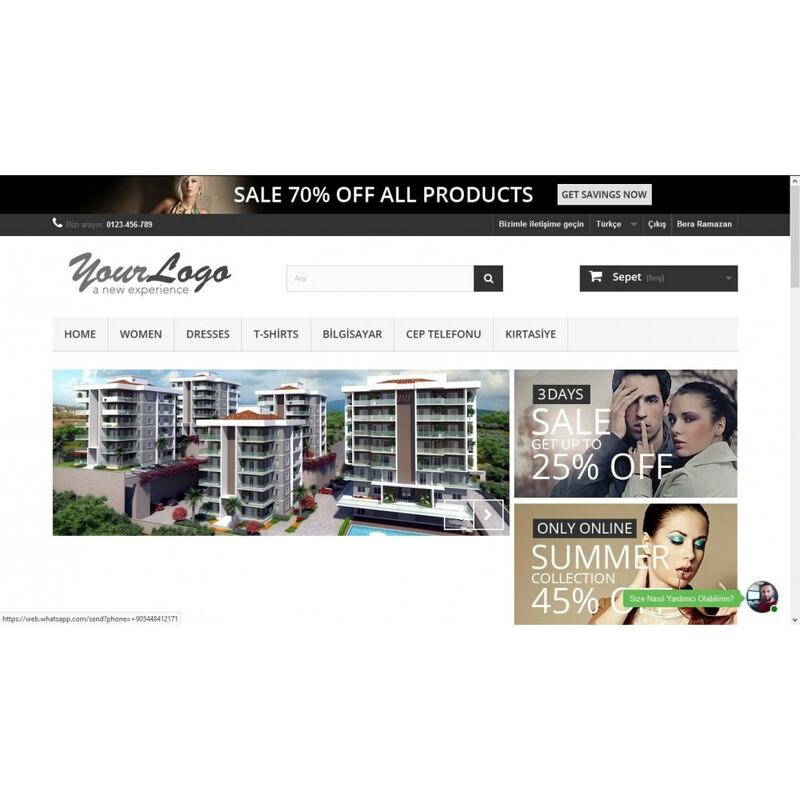 You can easily find out which product page your customer is on thanks to product name and product name on the product page so you can present detailed information about that product immediately. You can get easy access to your tablet or mobile if you want it on your pc. Setup is simple, just enter your phone number and add your picture if you want to communicate with someone. The xml generator module for your Google shopping store can automatically generate xml with this module and you can also create xml based categories.